Water softening is the conversion process of hard water to soft water. It is the process of removing the calcium, magnesium, and certain other metals present in hard water. Water softening is usually done by means of lime softening or ion exchange resins. Make it quicker and easier for household cleaning. Stainless deposits on tubs, showers, pipes, etc. Less stain spotting on dishes and glassware. Provides smoother skin and hair. Make clothes brighter and lifelong worth. Less formation of Lathers with soap. Extended life of water-dependent appliances. It is best to use soft water for the household chores but most of the water from underground is contaminated in the form of hard water. To rectify this, best water softener is used to safeguard the human lives. 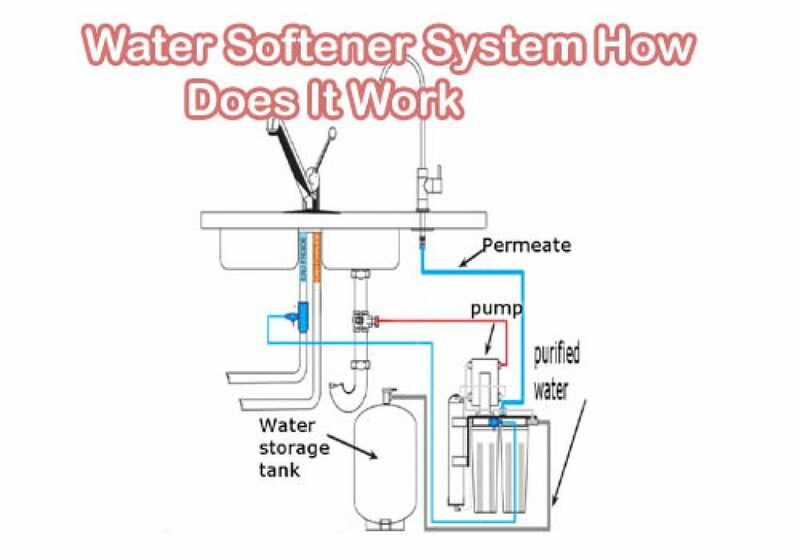 Water softeners work following two methods. 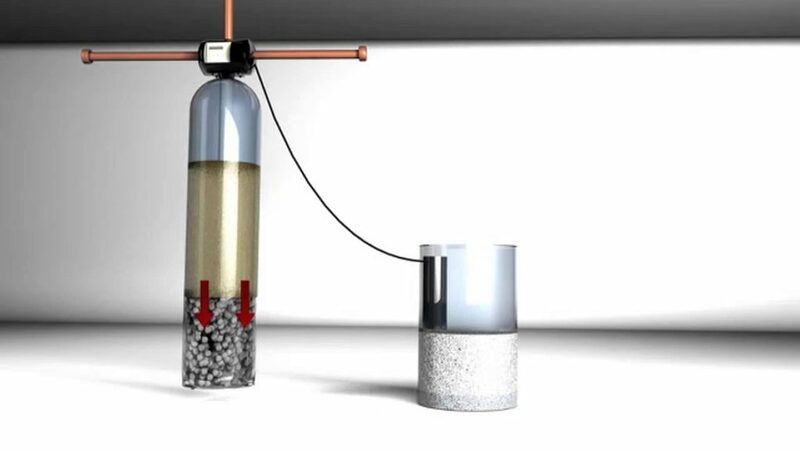 Ion exchange is the method used in various water softeners. In an ion exchange process, calcium and magnesium ions in the water are exchanged with sodium ions thereby reducing the hardness of the water. 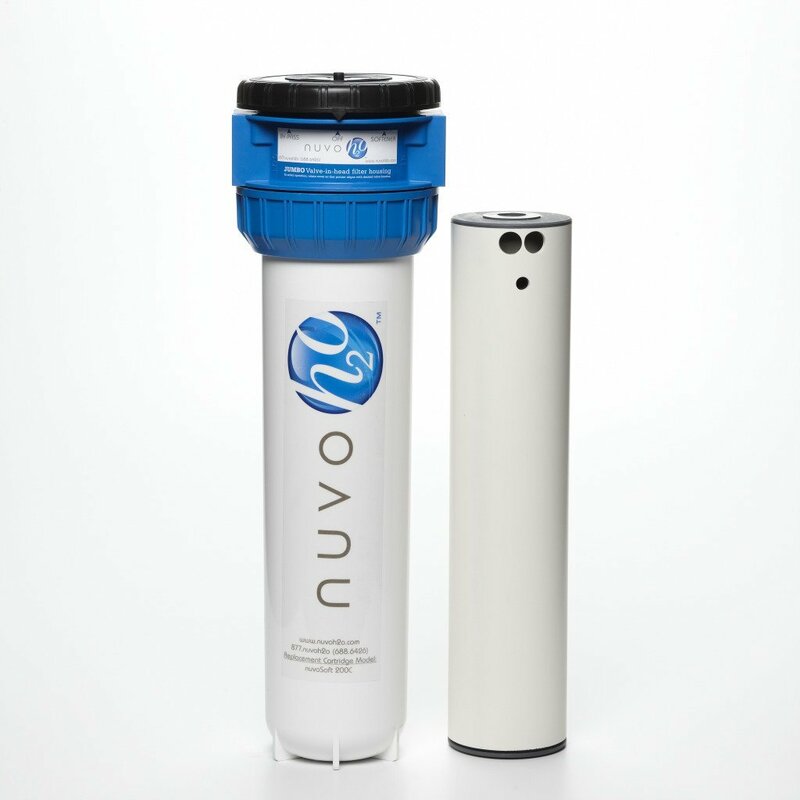 Reverse osmosis takes advantage with hydrostatic pressure gradients across a special membrane which consists of pores that are large enough to admit water molecules to drain out. Hardness ions such as Calcium and Magnesium remain steady and are flushed away by excess water into a drain. The resulted soft water supply is free of hardness ions without any other added ions. One of the misunderstandings about water softeners such as GE water softener is that the salt is used to soften the water. The salt that is used to clean the resin beads during a regeneration cycle allows the system to remove the hardness repeatedly from your water supply. A softener is a mechanical appliance that helps to pump out the water supply to the home. The process named Ion Exchange is used inside the softener to extract the soft water from the hard water. Firstly, the hard water enters your home from the main water pipe gets to travel through the water softener. Then the resin beads in the tank attract and hold onto the hard water minerals which further remove them from the water. Finally softened water exits out from the tank and flows to the plumbing throughout your home. Maintenance of water softeners is mostly limited for the purpose of restocking the salt supply for the brine solution. Newer softeners are very efficient and use minimal salt as the amount of salt remains in the softener varies in a month. While doing this refilling, the tank needs occasional cleaning. The frequency of cleaning depends on the amount and purity of the salt used in the softening process. On a regular basis, the brine valve and float assembly should also be checked and cleaned at the same time. From the fact of working principle, an ion exchange water softener is most efficient and profitable method for eliminating the problems associated with hard water.